Interested in car wash franchises? The car wash industry in the United States includes 14,000 full-service car washes with combined annual revenue of about $5 billion. Car wash franchises let you enter the car wash industry with the best possible chance of success. Our directory of car wash franchises lets you evaluate several different car wash franchise opportunities. 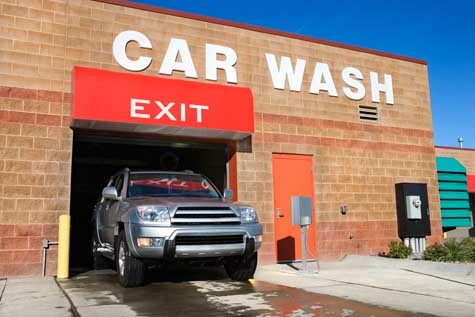 Simply click on car wash franchise below to access their franchising information.